Random Panel: "I'll show them how to handle a boy!" 2 Responses to Random Panel: "I'll show them how to handle a boy!" 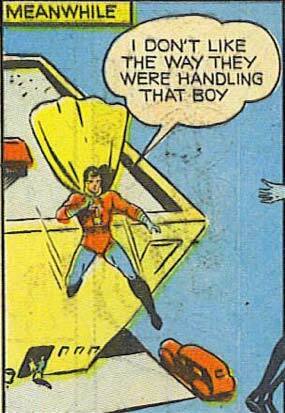 He’s really in a hurry to get to that boy because he just jumped of a building. Now THAT´S suspicious.